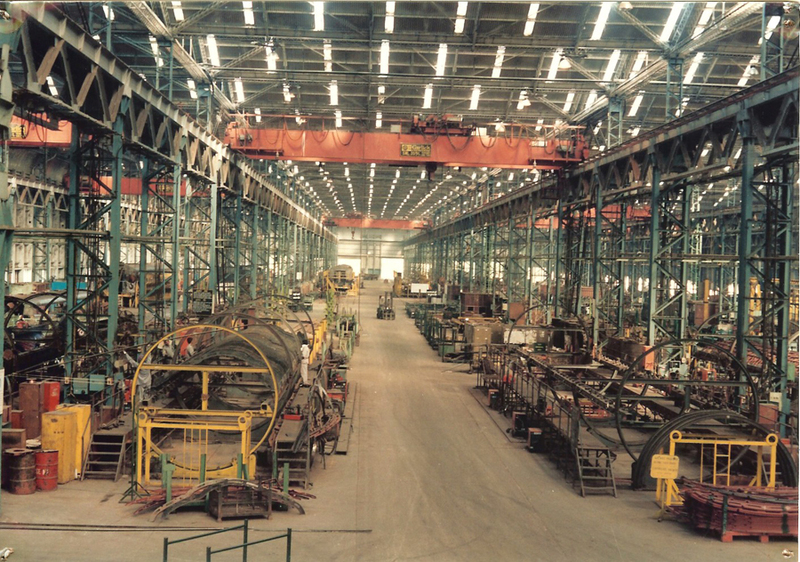 RCF is equipped with a state-of-the-art CAD centre and CNC machines to undertake design and manufacture of Bogies, Shell (both with Stainless Steel and Corten Steel), FRP interiors as per customer’s requirement. 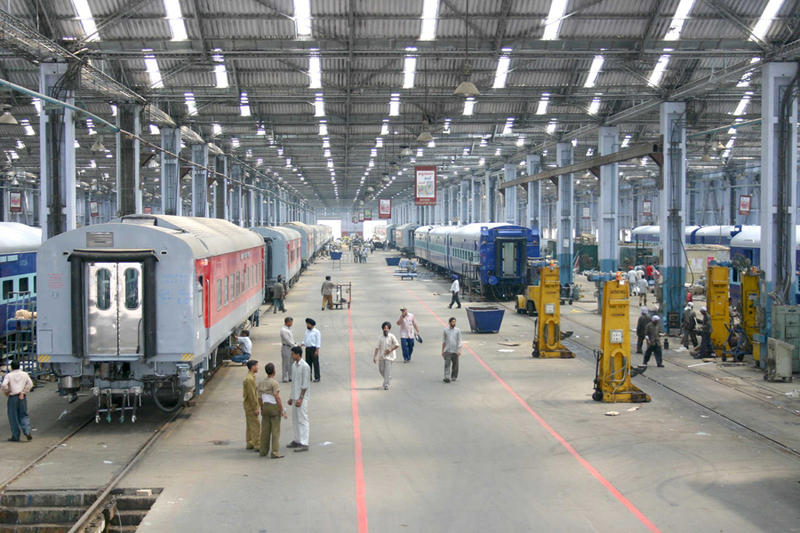 The state-of-the-art manufacturing facilities and processes have enabled RCF to achieve excellence in Design, Development, Manufacture, Installation and After-sales service of Railway coaches with a view to ensure enhanced satisfaction of the Rail customer. Design, development and manufacture of AC 3 Tier coach with Roof Mounted AC Package Units by RCF has revolutionized AC travel in the country. Since 1998, High Speed AC Chair Cars and Generator Cars designed and manufactured by RCF have been running in New Delhi – Amritsar Shatabadi Express service of Indian Railways. Tested at upto 180 kmph, the vehicles feature Disc Brakes, Flexicoil Secondary Suspension, UIC Draw Gear and Panoramic Windows. • Stainless steel shell to eliminate corrosion. • Extra passenger carrying capacity. • Lower coach weight leading to lower hauling cost. • Maximum operating speed of 160 kmph and tested upto 180 kmph. • Disc brakes for efficient braking and lesser maintenance. • Wheel slide protection prevents wheel flats. • Maintenance free cartridge taper roller bearings. • Better curve negotiation due to articulated control arm fitted with resilient bush. • Lesser maintenance leading to improved availability. • FIAT bogie which is an adoption of Eurofima design provides improved ride index of 2.5 at 160 kmph. • Improved panoramic view through bigger windows. • Modular toilets with controlled discharge system to avoid soiling of station premises. • Wider vestibules for easier intercoach movement. • Centre Buffer Coupler with anti-climbing features. • 4 emergency exit windows for faster passenger evacuation. RCF has developed into a centre of excellence in CAD/CAM and CAE Unigraphics version 13-standard. CAD software is used for design of all coaches and its components. 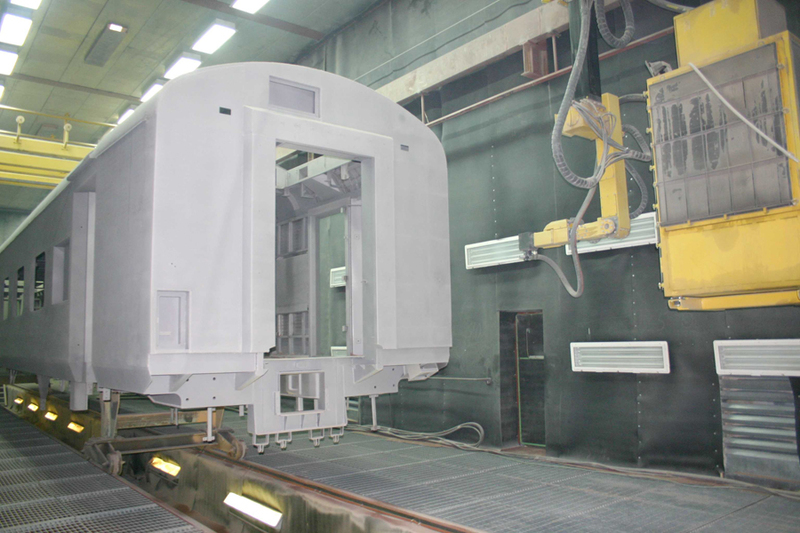 RCF has also developed in-house capabilities in linear stress analysis of coach shell and bogie structure through the technique of Finite Element Model. Thrust in design and development is directed towards cost reduction, improvement in passenger amenities and comfort, safety of operation and reliability of equipment and ease of manufacture. • Laser Profile Cutting Machines – 02 nos. • Plasma Profile Cutting Machines – 02 nos. • Underwater Plasma Cutting Machines – 02 nos. • Robotic Spot Welding Machine – 01 no. • Robotic Garnet Blasting Machine – 01 no. 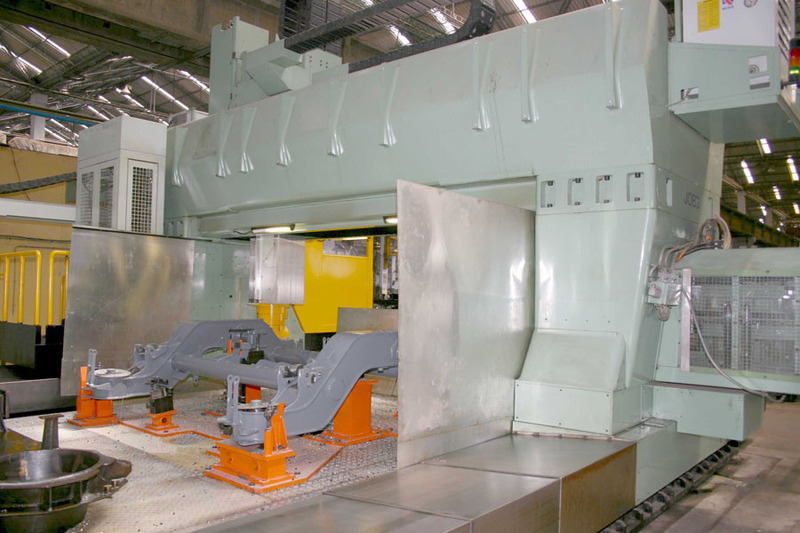 • CNC Bogie Machining Centre – 01 no. • CNC Bolster Machining Machine – 01 no. • Robotic Welding for Bogie Frame – 01 no. • CNC Bed Milling Machine – 01 no. • CNC Cold Roll Forming Machine – 01 nos. 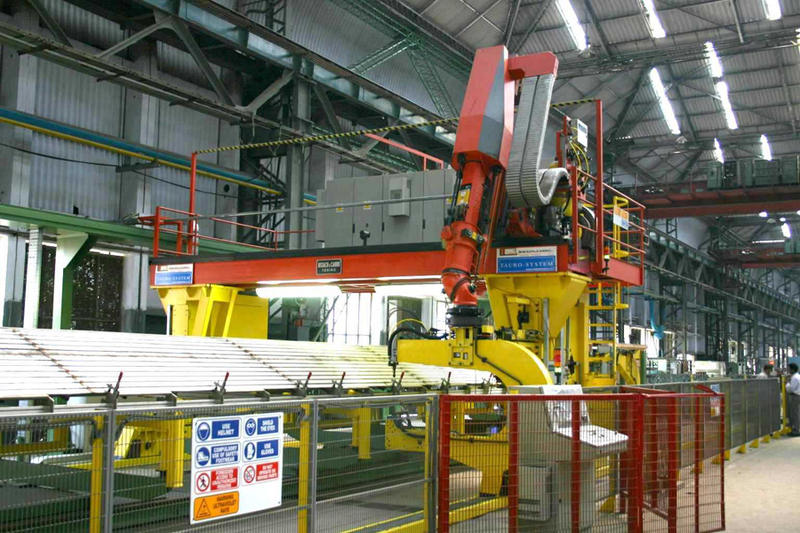 • CNC Cut to Length Line – 01 no. • CNC Shearing Centre – 01 no. • Laser Profile Cutting & Welding Machine – 01 no. • Laser Profile Cutting Machine – 02 nos. • Laser Profile Cutting Machine – 01 no. • Spot Welding Machine – 01 no. 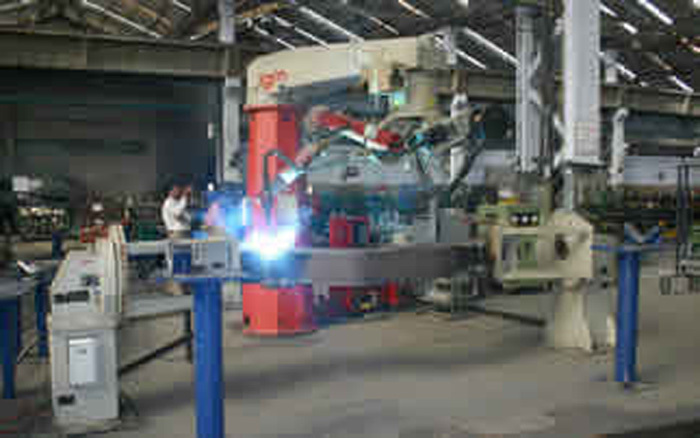 • Robotic Welding Machine for Bogie Bolster and Frame – 01 no. • In 2000-01, exported 72 MG bogies to Vietnam National Railways. • In 2005-06, exported 36 No’s MG coaches to Myanmar Railways. In 2006-07, exported 20 No’s Day coaches to PTB, Senegal. RCF has also bagged an export order of 50 coaches to Senegal, Mali. Out of these, 10 coaches have been dispatched in Nov. 2006. • 28 nos. Postal Vans to Department of Posts in the year 2000-01 and a repeat supply of 25 nos. Postal Vans in the year 2004-05. • 06 nos. 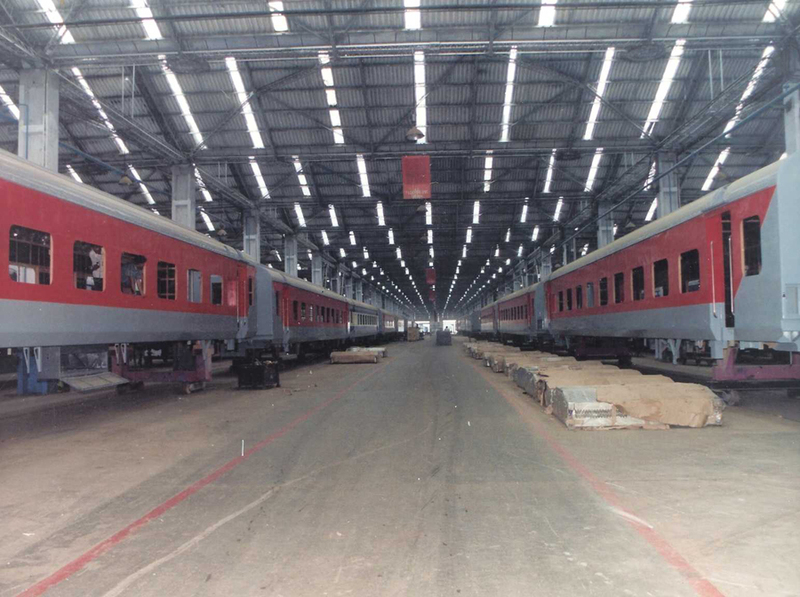 Special Purpose coaches to DRDO in 1999-2000 and a repeat supply of 06 nos. in 2005-06. • 16 AC coaches (04 nos. 2-Tier and 12 nos. 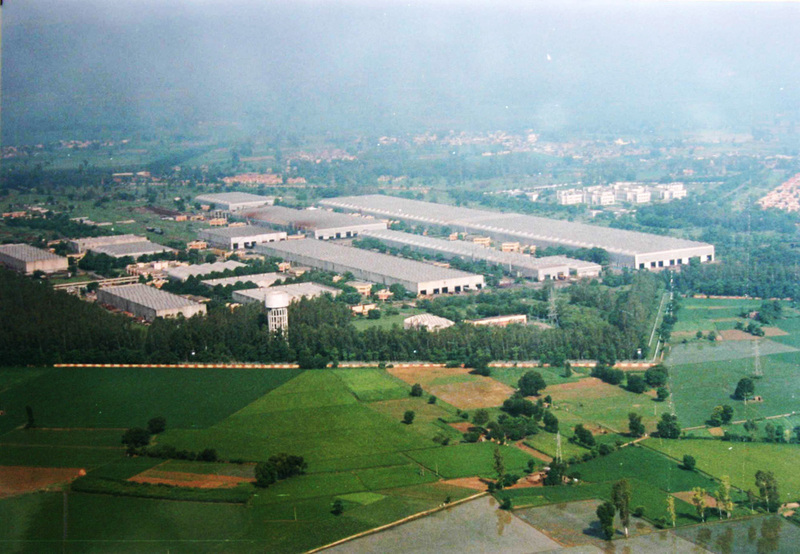 3-Tier) to Ministry of Defence in 2001-02. Further, 32 No’s AC coaches (21 No’s 3-Tier and 11 No’s AC 2-Tier) were supplied in Oct 2005 (21 No’s AC 3-Tier) and Feb. 2006 (11 No’s AC 2-Tier coaches). RCF is committed to achieve excellence in design, development, manufacture, installation and servicing of Railway coaches and other products so as to ensure continued customer satisfaction at competitive cost. Towards this commitment, RCF became the first Production Unit of Indian Railways to achieve ISO-9001 certification in 1995. Continued improvement in environment standards has been one of the focus areas of RCF for the benefit of the society at large. 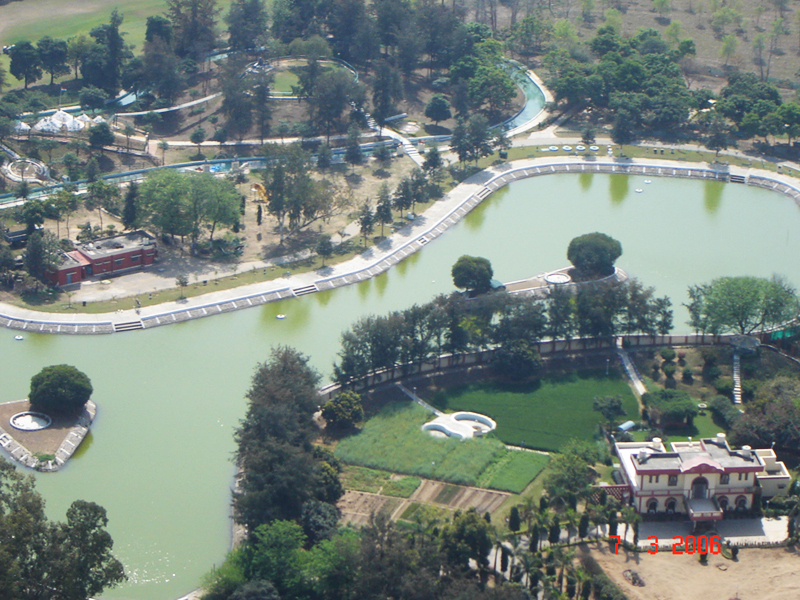 Today with its serene atmosphere, all around greenery, about 2 lacs trees, lake complex, golf course, kayaking club and boating channel, RCF is the proud owner of one of the best Township in the country. 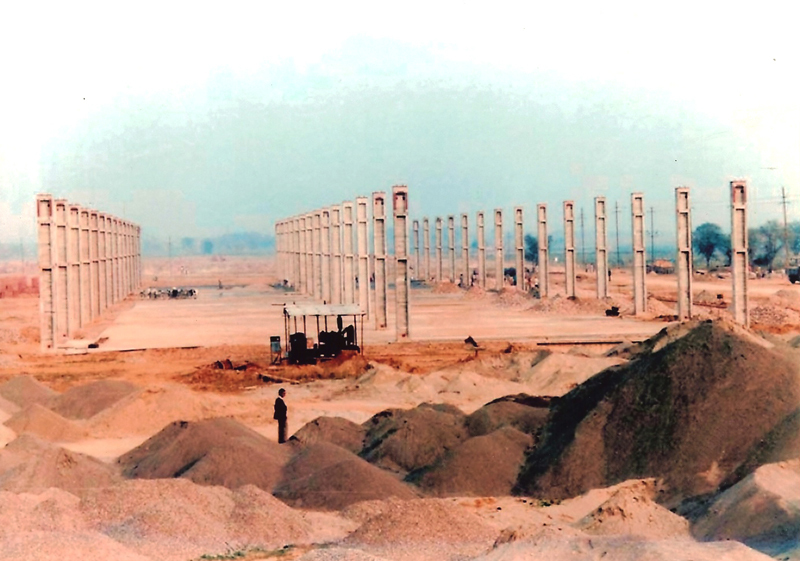 The environmental standards apart from providing pleasant surroundings to its work-force residing in the township, also provide protection to its sophisticated machinery and plant from the otherwise adverse atmosphere. In order to maintain and preserve the blissful environment, RCF has achieved ISO- 14001 for the entire RCF complex including residential area.